Digital infrared photography is an incredible way to create unique images, extend your shooting day, and add a creative element to your portfolio. However, processing raw files in 3rd-party software, especially Adobe Camera Raw and Lightroom, has always been a bit of a challenge. 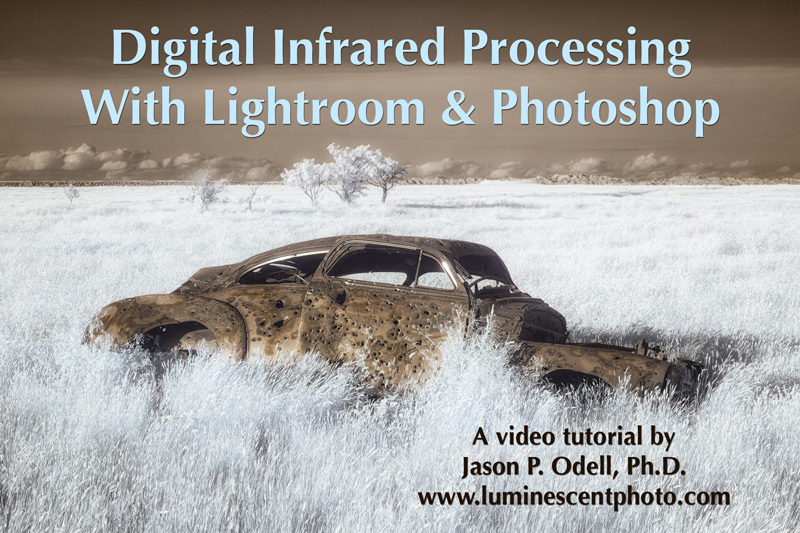 In this instructional video workshop, I’ll take you through all of the steps necessary to work with your raw digital infrared images directly in Lightroom/ACR and Photoshop. The high-definition video files are downloadable QuickTime movie (.mov) files that include chapter markers for quick indexing. You’ll also receive a printable PDF notes package with screen shots from the presentation showing settings and other controls. How to convert color infrared images to monochrome using Lightroom and Silver Efex Pro 2 and replicate the classic “deep black” style. The HD videos are annotated and include chapter markers for easy navigation. 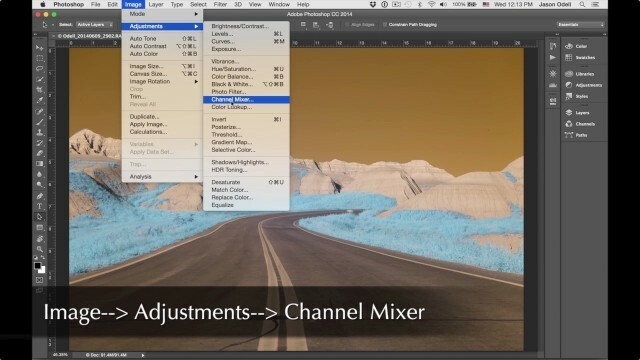 Three-part video tutorial in QuickTime (.mov) format. Each video is annotated and includes chapter markers for easy navigation. Moving to Lightroom, a complete guide to image management and post-processing with Lightroom 5 (PDF eBook).